America’s Largest Carriers Reported All-Time High Profits in 2017! How About You? How was your second half of 2017? How was your fourth quarter? I hope it was good. It was pretty great for some of the largest carriers in America. It was really great for us. I remember reading in a report the other day that the average spot market rate went up by 35%. That is huge! Ours was more like 50% more money which was fantastic since expenses stayed the same. I knew that what comes up, must come down and was warning our trucking friends of what was imminent. Many knew this was the case, some didn’t think the drop would be drastic. It doesn’t matter whether they agreed or not, a correction was coming. Now we’re below where we were before ELDs went in effect. 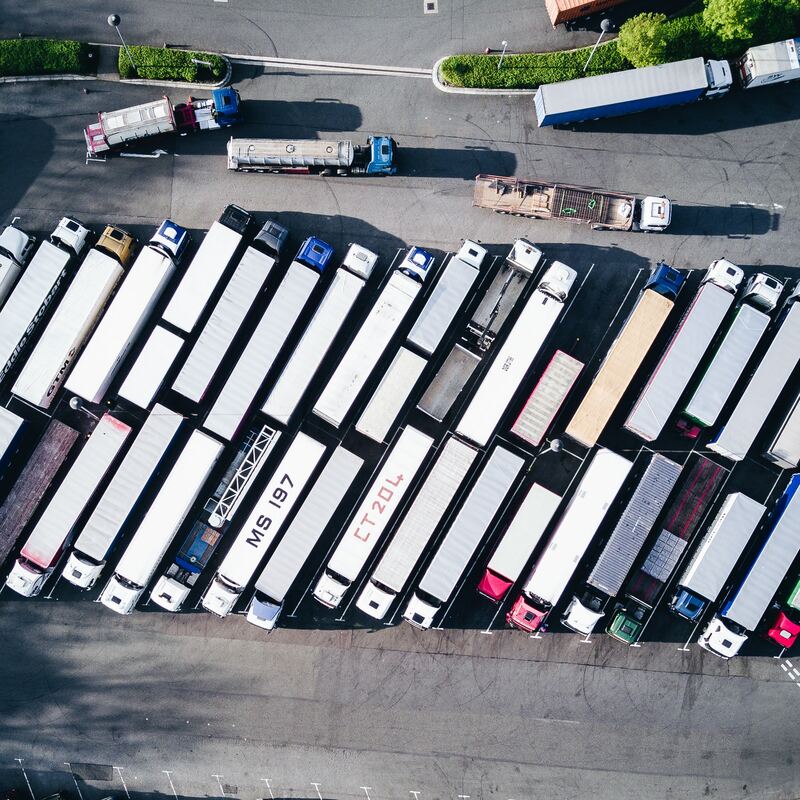 The majority of all growth seen by some of the biggest American carriers like J.B. Hunt, Werner, Knight-Swift, Heartland, Covenant, Marten, and others came from the second half of 2017. This means that Q3 and Q4 of 2017 were really strong. Q3 was pre-ELD but we knew it was coming. I’d venture to say the spot market (and contract market on a smaller scale) began to see rate increases in late-Q3/2017 and by December rates were setting new highs. 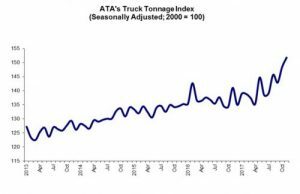 I recently wrote about The Highest Monthly Average Van Rate Ever Recorded in DAT Trendlines which happened during the peak of this whole ELD switch. The simple equation of: (tight market + high rates = profit) still works, oh and by the way, it will always work. Supply and demand market dynamics at their best. If you look at the mid-year reports posted by many of these same companies, things don’t look nearly as good. That mid-year data comes from the first half of 2017 and is compared to the same time period in 2016. Makes sense that things wouldn’t look as good. Here’s something though. The rate spikes that started in the second half of 2017 and carried over into a part of Q1/2018 will show up on next year’s taxes (if you don’t do quarterlies and also use the cash method). Here’s what Landstar got for 2017. Keeping in mind Landstar stand right along with the rest of the big name companies mentioned earlier. Landstar saw their income jump by $40 million dollars. Something similar can be said for the others as well. Again, I hope you took advantage of the improved market conditions we saw for a few months. 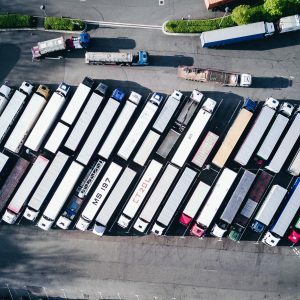 I hope you’re getting used to the new ELD laws and all the headaches that have come with the changes. Now you have to weather the storm of low rates again before the markets can again normalize. This brings me to the last point on this subject. While the markets were booming, I saw many carriers (those who thought this would last) book their own loads. To be honest you didn’t have to know anything about trucking to book profitable loads at that time. Just had to be an order taker. Now I’m seeing these same carriers driving for very low rates of $1.30 or so and they’re not happy. Our guys are still averaging way more than that even after our 10% service charge. You tell me who did the right thing.